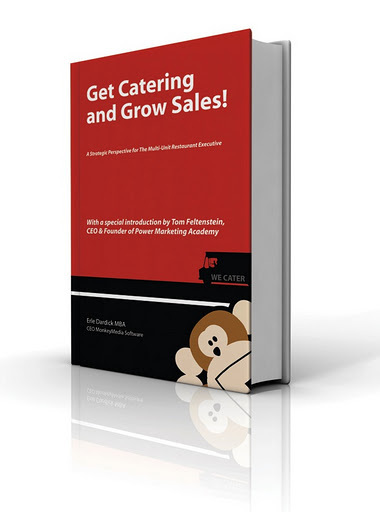 Get Catering And Grow Sales! – A Strategic Perspective For the Multi-Unit Restaurant Executive. Amazon eBook – http://www.amazon.ca/Strategic-Perspective-Multi-Unit-Restaurant-ebook/dp/B0079NZOUC/ref=sr_1_1?s=books&ie=UTF8&qid=1375999659&sr=1-1&keywords=get+catering+and+grow+sale (available in English and Spanish). All the net proceeds of this book will be donated the to Share Our Strength and The No Kid Hungry Campaign.